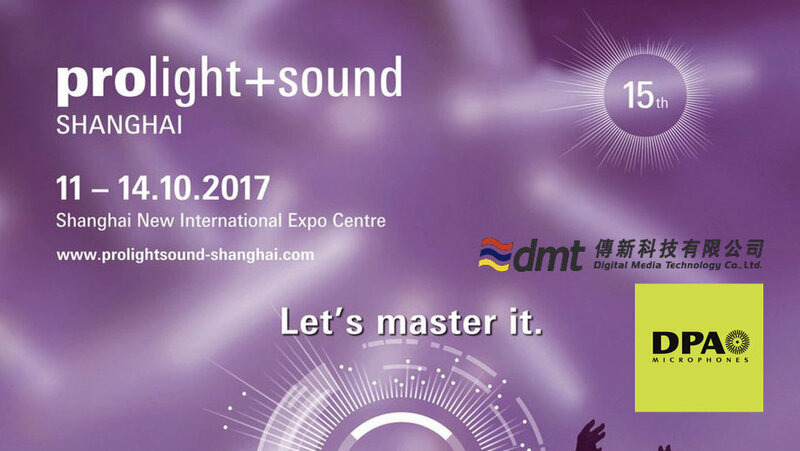 Prolight + Sound Shanghai is Asia’s leading trade platform for professional audio, lighting, entertainment and event technology. The show is jointly organised by Messe Frankfurt and INTEX Shanghai, showcasing the latest AV, professional audio and lighting equipment and technologies, conference systems, laser technologies and equipment, LED and LED displays, special effects, stage technologies and truss systems, broadcast equipment, AV integrated systems, as well as parts and accessories. 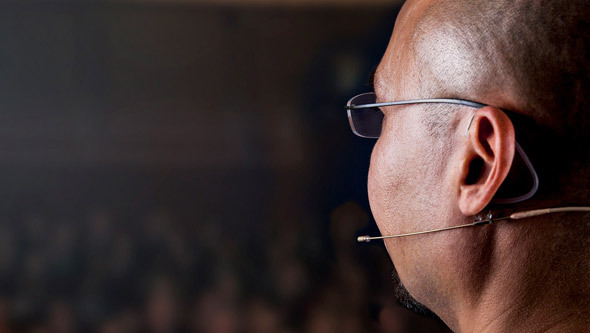 Featuring a range of live demonstrations, seminars and forums, Prolight + Sound Shanghai is your ideal place for business and for exchanging ideas and technologies.